Mirpurkhas the peaceful city is known as a city of NGOs & Mangoes, it was in year 1998 when a person and his sons created a History by opening a Medical College in private sector, which has to be established by public sector in this remote & neglected area. How it was difficult and Herdling is now a past and history. 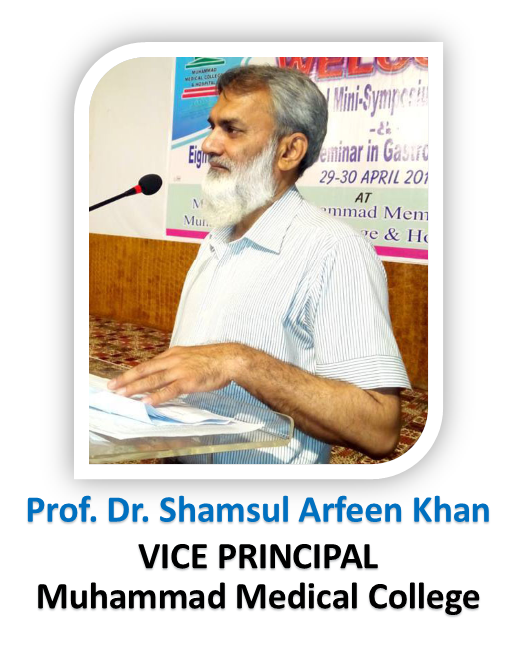 Dr. Syed Ali Muhammad was the founder chairman & Dr. Syed Razi Muhammad Fought the fight all alone but never saw back, the team he got fortunately enhance his courage & moral in his efforts. Now Mirpurkhas is also known to have a Medical College alongwith NGOs & Mangoes. 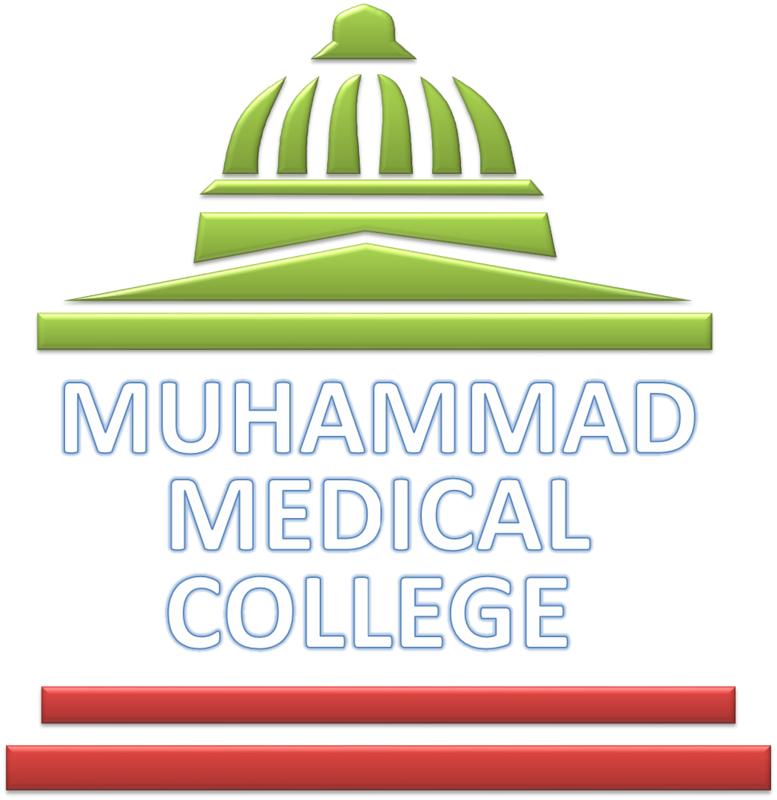 Muhammad Medical College, is providing the best Medical Education to the undergraduate students with all the facilities as per requirement of PM&DC, (the governing body of Medical education in Pakistan).  It has a large number of faculty with Administrative staff. MMCH is providing the required Health facility to the ailing community on charitable rates to the peoples of Mirpurkhas and areas linked to it. This institution is providing lot of Jobs opportunities, more than 500 peoples are working in both academics & non-academics Heads. My message is that the Stake Holders may come forward & provide education to every citizen of this county specially the females. My wish and will is that May ALLAH promote this institution a Medical University, so that it enhance the facilities and services much more than today.